Luxe Pack, the global trade show dedicated to packaging creativity, design, technical innovation, and trends for all luxury sectors is thrilled to return to los angeles for its 2nd edition in 2019. The btob 2 day event welcomed over 3900 industry attendees for its inaugural edition, representing the many luxury and growing niche beauty, wellness, wine & spirits, fine foods, coffee / tea brands who call the west coast home. The best industry platform to meet all of your packaging demands....big or small. 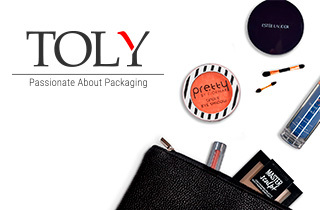 Luxe Pack looks forward to bringing the successful packaging platform back to Los Angeles on February 27-28th, 2019! Request your complimentary show badge now!